SUNSTAR France, in agreement with the German Authorities, recalls some batches of product ‘PAROEX 1.2mg/ml, Mundwasser’ due to a quality defect. 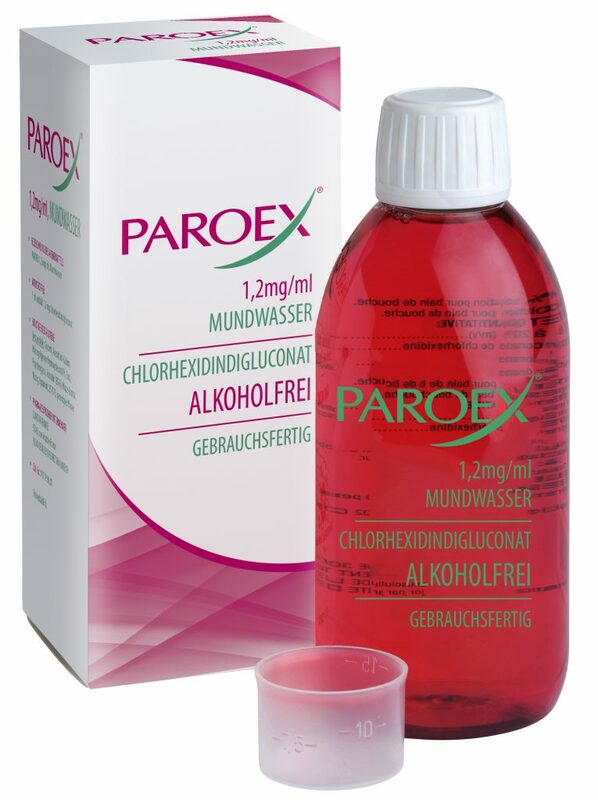 The quality defect consists of the precipitation of the active ingredient of the ‘PAROEX 1.2mg/ml, Mundwasser’ in the bottles, reducing the efficacy of the product. The recall is limited to all batches manufactured from September 2018 to date (i.e. with expiration dates between September and November 2021). For further information about this recall, please contact SUNSTAR Germany at service@de.sunstar.com, or +49 7673 885 1080 from Monday to Thursday between 8 am and 6 pm, and Friday from 8 to 4 pm.